Only ONE Registered Keeper from New, Just Serviced, 6 Stamp FULL Service History, Fully PDI Checked, FREE Road Tax Band, Next MOT Not Due Till January 2020 & Done 70,000 Miles. STOP PAYING SO MUCH TAX, You Already Pay Enough & Don't Need To Pay More on Fuel, This Car Will Save You Fuel Money. 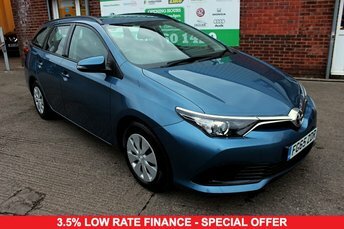 Spec Level Includes KEYLESS Entry, 4WD, Half LEATHER Seats, Privacy Glass, Auto Headlights, Auto Window Wipers, 4 Way Electric Windows, Cruise Control, Climate Control, AC, Both Heated Windscreens & Multi Functional Steering Wheel Controls. We've SOLD Over 7,000 Cars from Our Anfield Site. All Cars Have A PDI Check, HPI Check & Full Price Check. 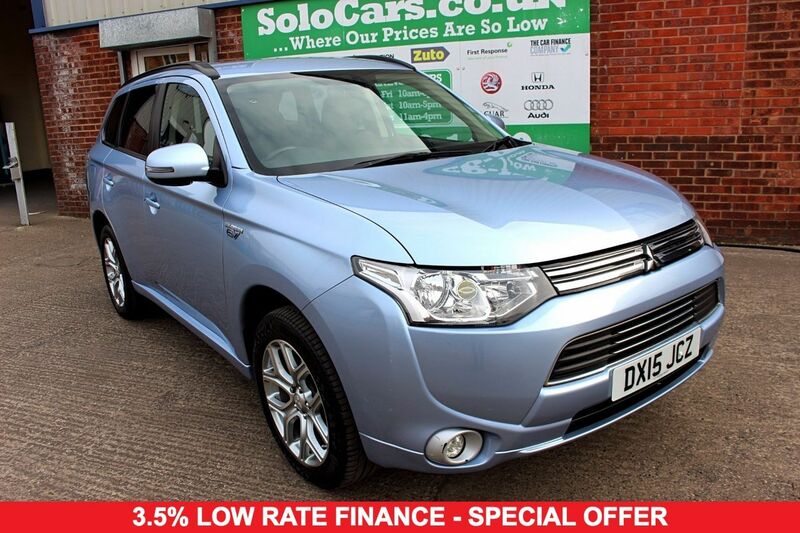 Our Experts Offer LOW Rate Finance Packages, Part Exchange & All Cars Are Ready To Drive Away. Where All Our Prices Are SO LOW! Call Us Now On 01512601420. Other Models Available Such As GX3H, GX4H, PHEV, JURO, KEIKO, KNTU, 4Work.